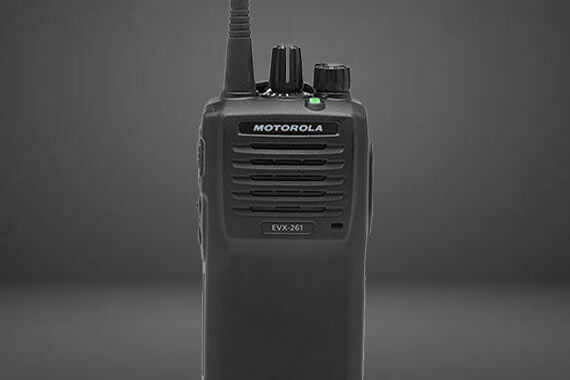 United Radio Communications, Inc. has been providing two way radio and wireless data communication services in the Chicago area since 1993. 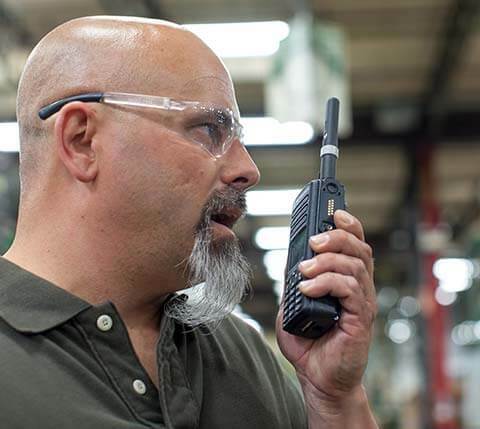 Our technical staff has decades of experience in the two-way radio industry. 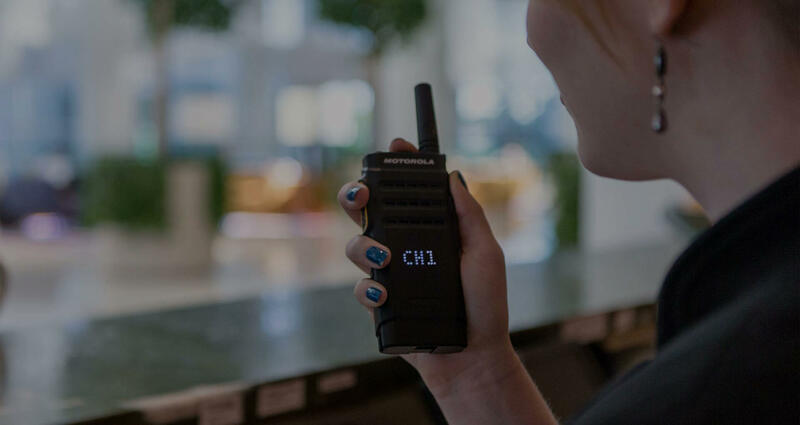 URCI can Design, Engineer, Install and Maintain most any size wireless radio system…from a small warehouse, skyscraper, hospital to a university campus setting. 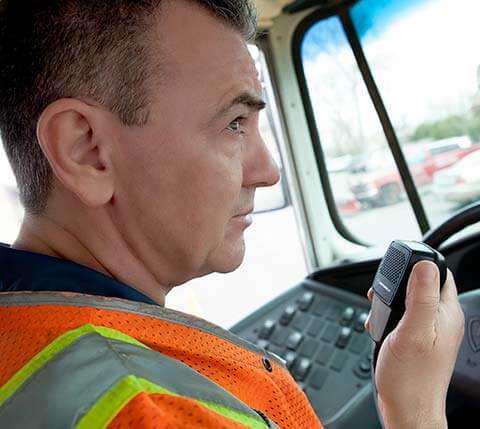 We are a "turn-key" solution company. 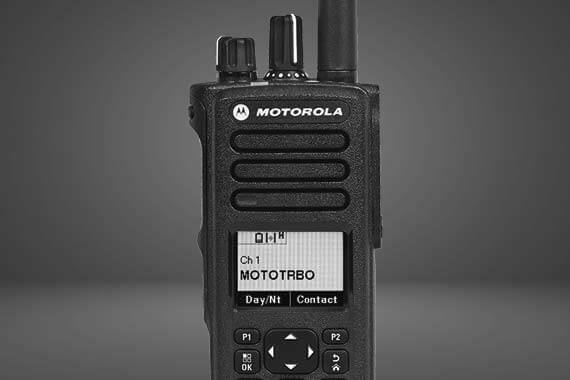 MOTOTRBO applications expand the features of your radio. 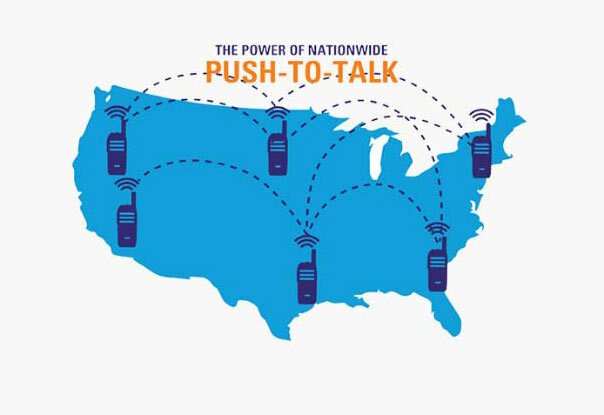 Choose from GPS, Email, Text Messaging, Man Down, PBX, and more. 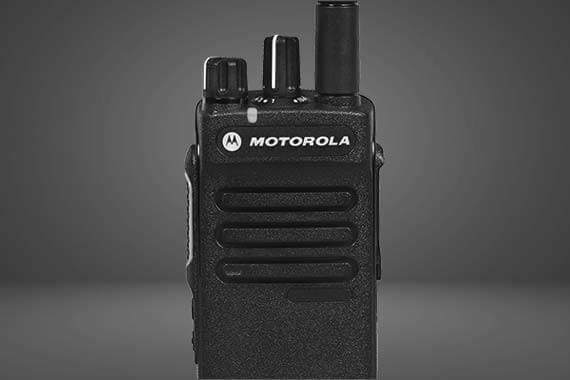 Our clients are looking for better two-way radio coverage in their buildings and facilities. 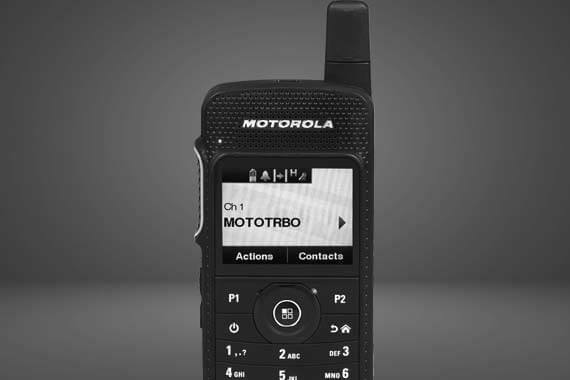 MOTOTRBO digital offers better coverage. 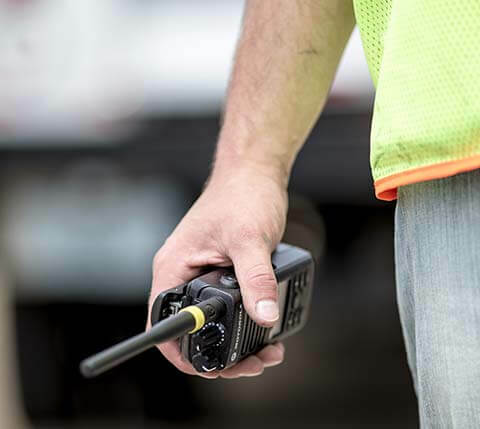 The experienced staff at URCI will install and manage your two-way radio equipment and keep it working at peak performance. 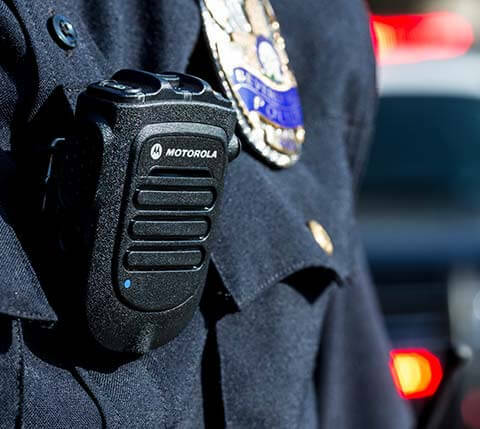 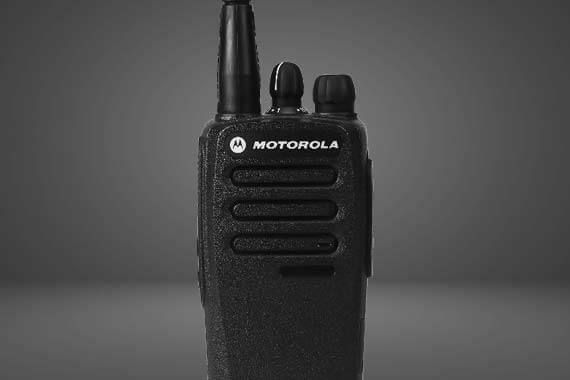 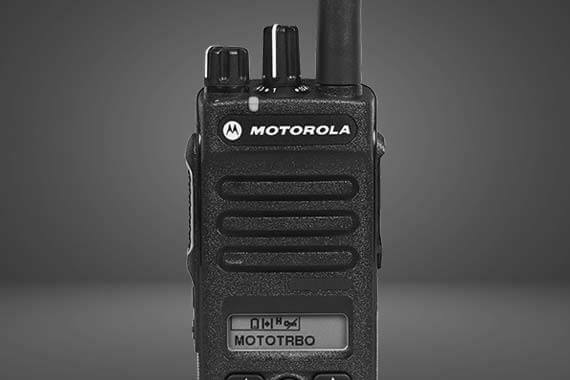 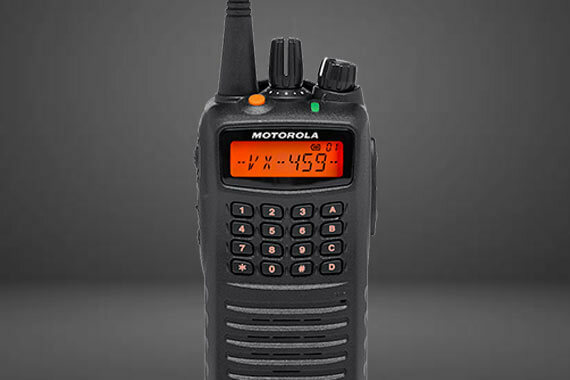 Digital radios from Motorola offer many advantages over analog, including improved voice quality with greater coverage, better privacy, better battery life and more. 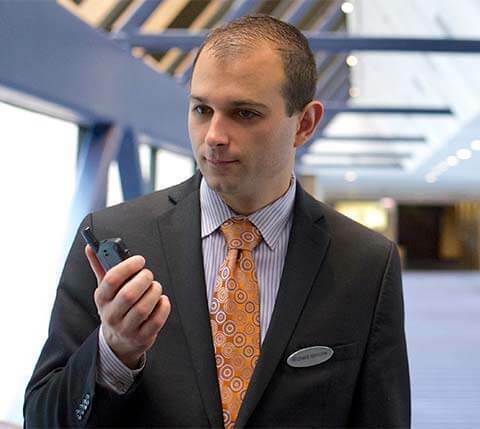 Battery life is a big challenge for all mobile devices. 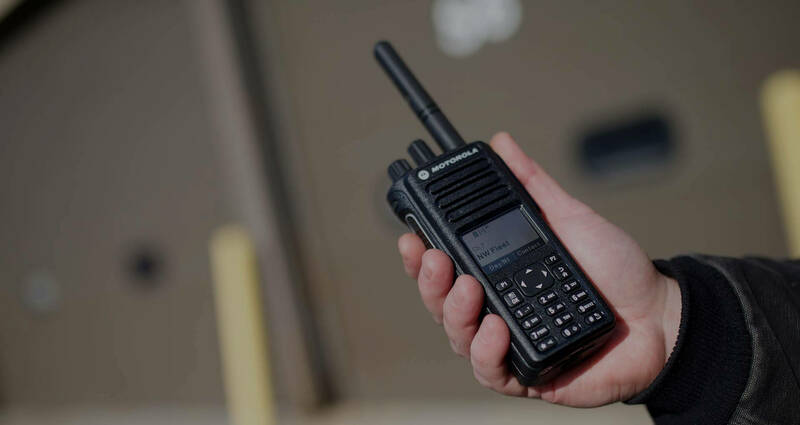 But because digital technology is much more energy-efficient than analog, you don't have to worry about your battery dying at a critical moment. 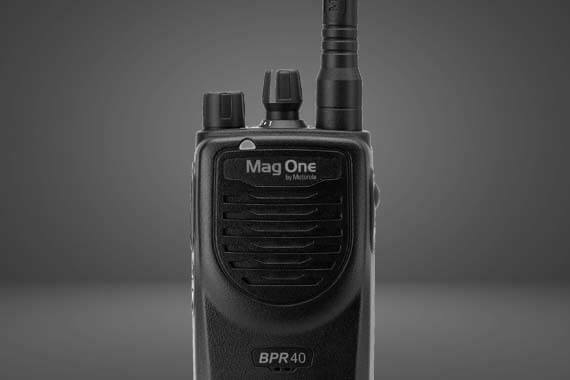 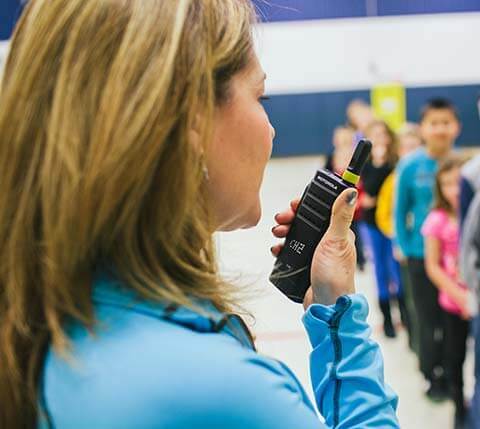 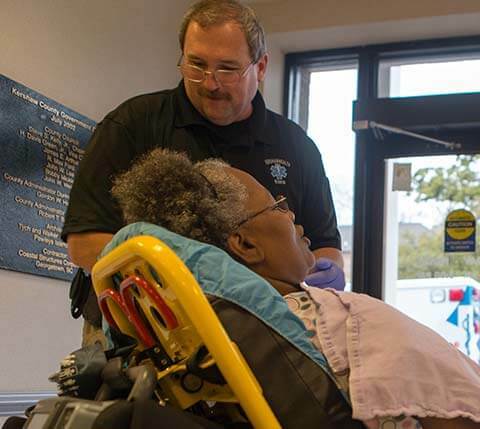 WAVE™ OnCloud push-to-talk is a group communication service that connects your team at the push of a button across different networks and devices - including the new WAVE™ TLK 100 Two-Way Radio. 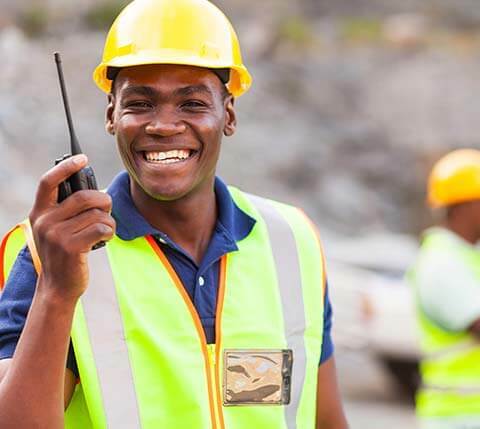 United Radio Communucations provides two-way radio solutions for the following industries. 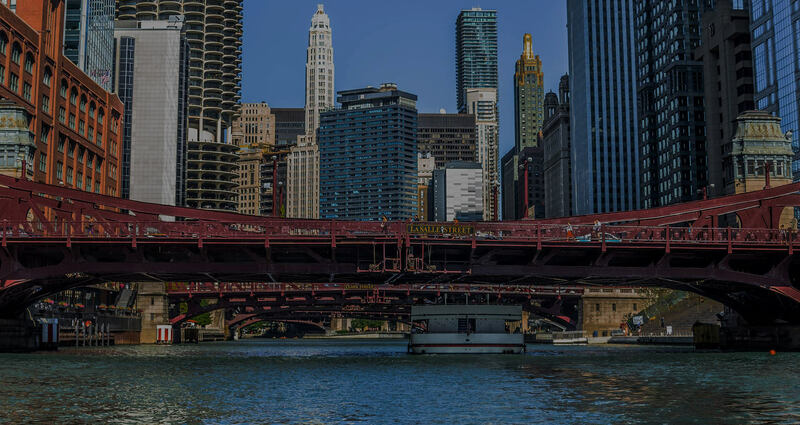 Joined more than 18,000 people on our trusted newsletter.